Festivals for film, music and entrepreneurship are taking place in Yangon this week. This concert will premiere seven new compositions, written for this tour by composers from the United States, Peru, Taiwan, and Myanmar. These pieces explore both traditional Myanmar and Western instruments in the most exciting new combinations. June 18. 7 pm. National Theater, Myoma Kyaung St. Free admission. The fifth edition of Human Rights Human Dignity International Festival will feature 15 international films and 54 local films. June 14-19. Waziya and Junction City cinemas. Free admission. June 18. 9 am-4 pm. Rose Garden Hotel, Upper Pansodan Street. 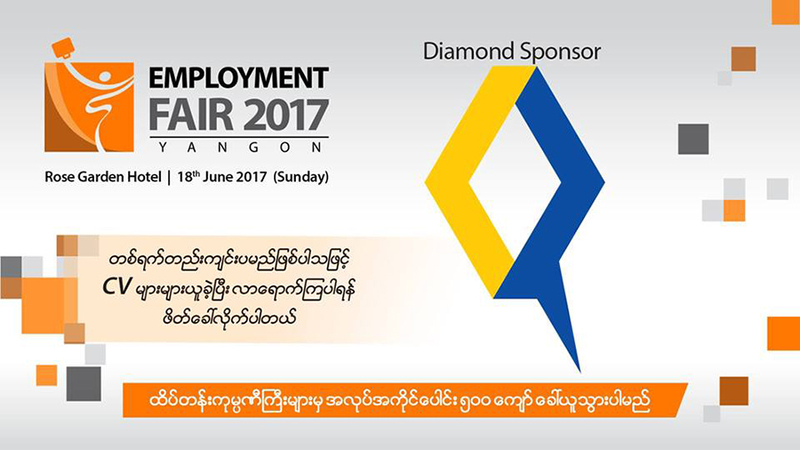 This event is dedicated to young entrepreneurs and will provide networking opportunities for start-ups and small and medium enterprises. It will also feature talks and intensive training on entrepreneurship. June 16-18. Tatmadaw Hall, U Wisara Road. 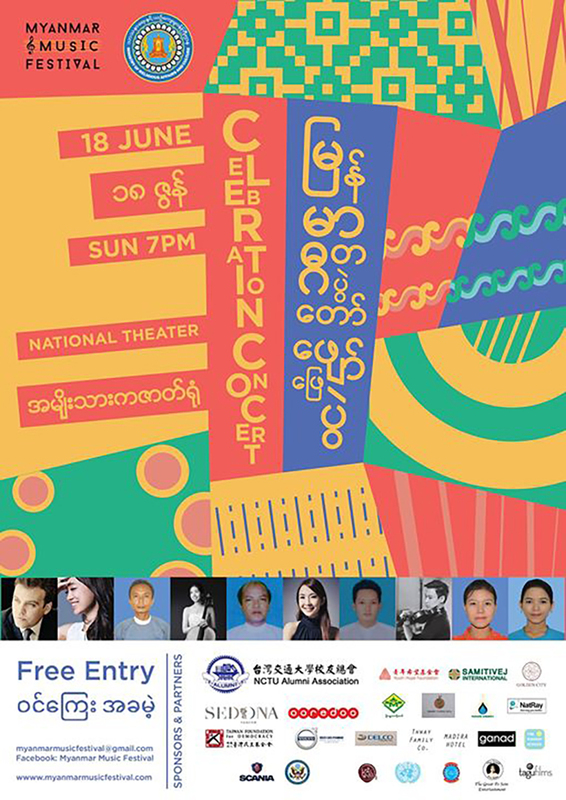 The grand finale of one of Myanmar’s most popular singing contests will be held on June 7 with performance judges Zaw Paing and L Sai Zi. June 17. 7 pm. Myanmar Event Park, Mayangon Tsp. Tickets are 5,000 kyats at 4-TV showrooms. 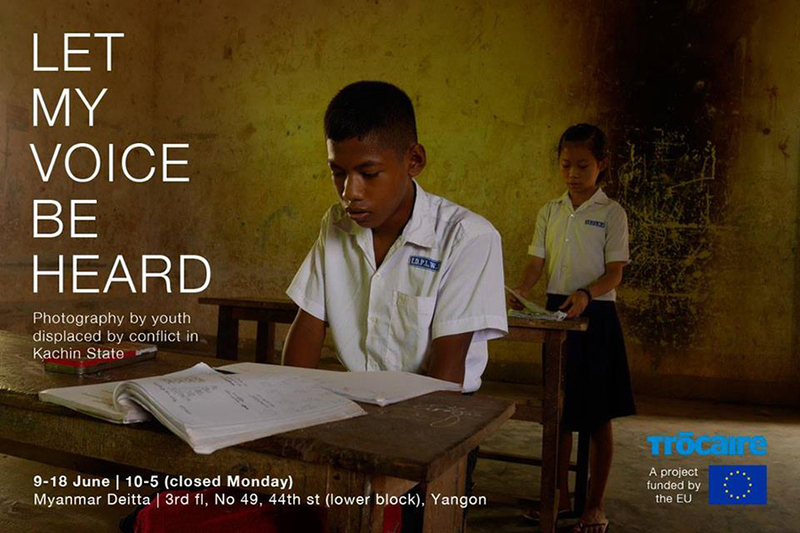 This photo exhibition showcases a selection of photographs produced through a participatory photography project with young people displaced by conflict in Kachin State. 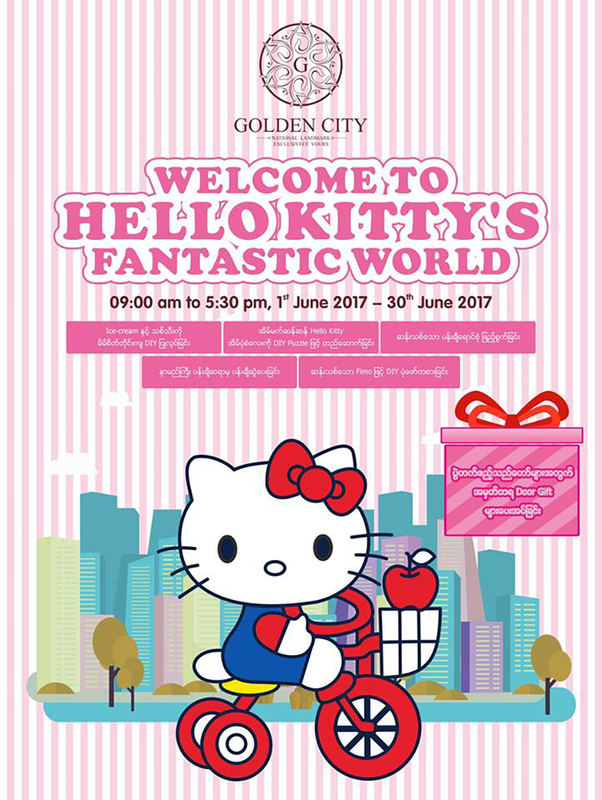 June 9-18, 10 am-5 pm. Myanmar Deitta, 3rd floor, No. 49, 44th St. This event is for children with a lot of games and fun plus gifts. June 1-30. Golden City Myanmar, Yankin St. 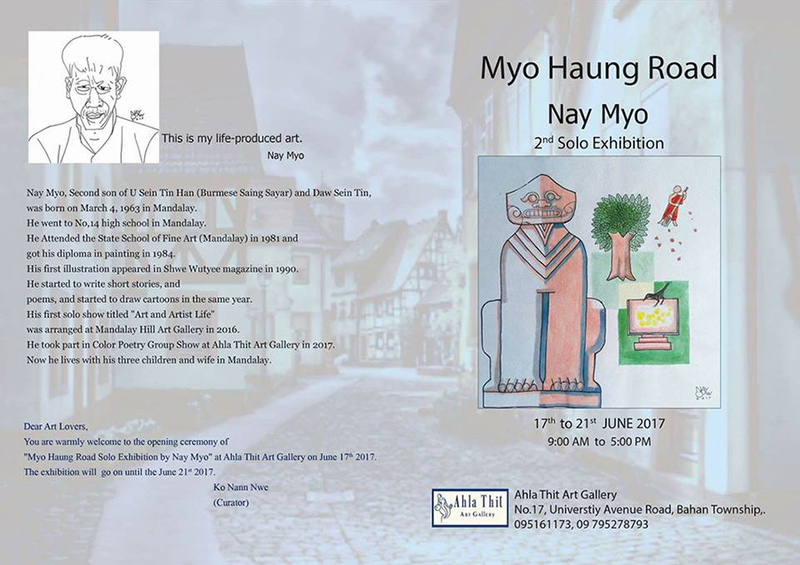 The solo exhibition of artist Nay Myo will showcase about 50 watercolor and acrylic paintings. June 17-21. Ahla Thit Art Gallery, No. 17, University Avenue Road, Bahan Tsp. 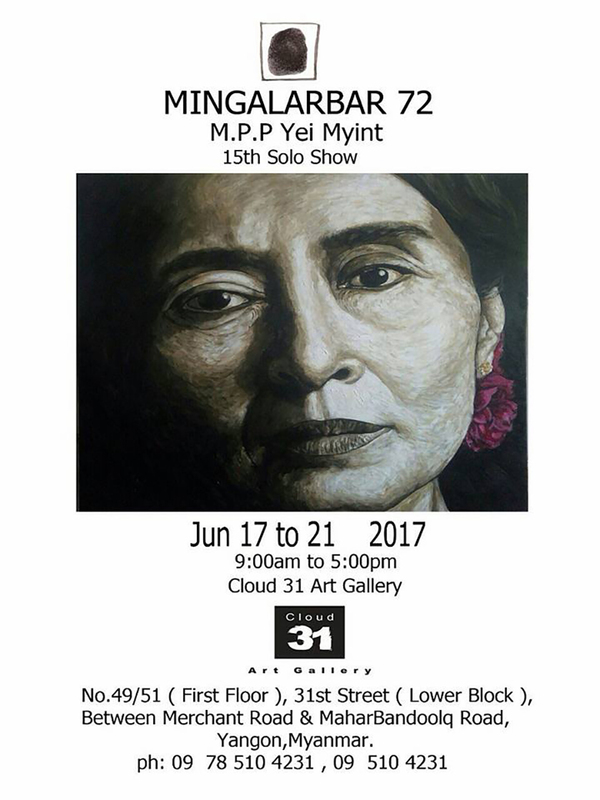 Artist MPP Ye Myint will showcase 54 acrylic paintings in this exhibition marking the 72nd birthday of State Counselor Daw Aung San Suu Kyi. June 17-21. Cloud 31 Art Gallery, 31st St, Pabedan Tsp. 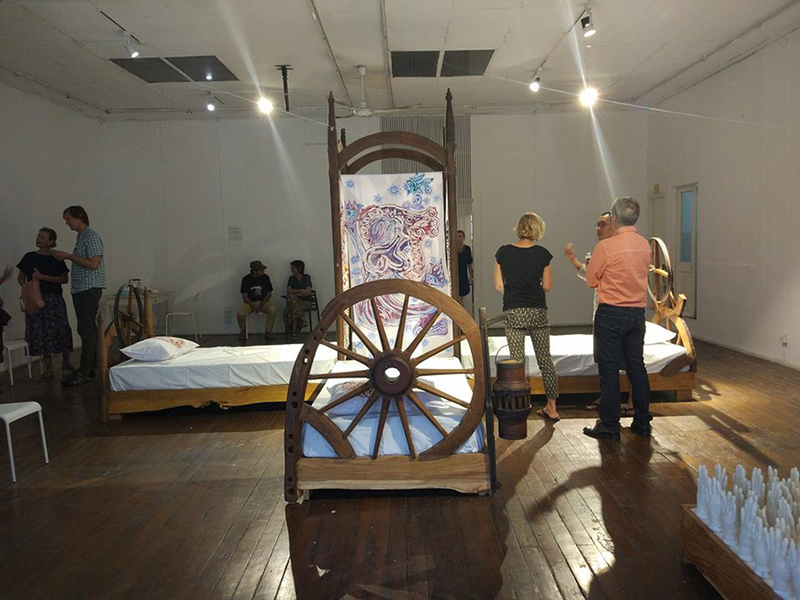 Htein Lin will present three installations in which audiences can participate. June 10-20. Myanmar/Art, No. 98, Third Floor, Bogalayzay Street.